Cirius Therapeutics seeks $86 million IPO. The company was nominated for Capital Event of the Year at the 2017 MVCA Annual Awards Dinner. 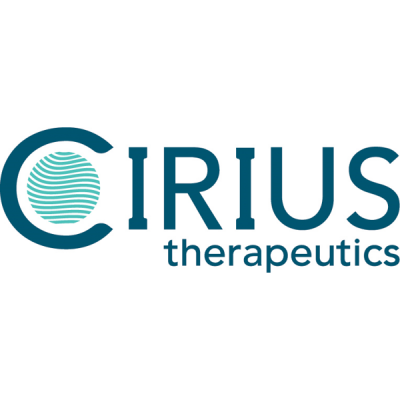 Founded in 2015, Cirius Therapeutics is a life science startup with research and development operations in Kalamazoo, MI. Formerly known as Octeta, the company is a spin-out of Metabolic Solutions Development Company’s clinical assets. In 2017, only two years after its founding, the company raised $40.5 million in venture capital. The company was nominated by Michigan Venture Capital Association (MVCA) for its Capital Event of the Year Award for its achievement. 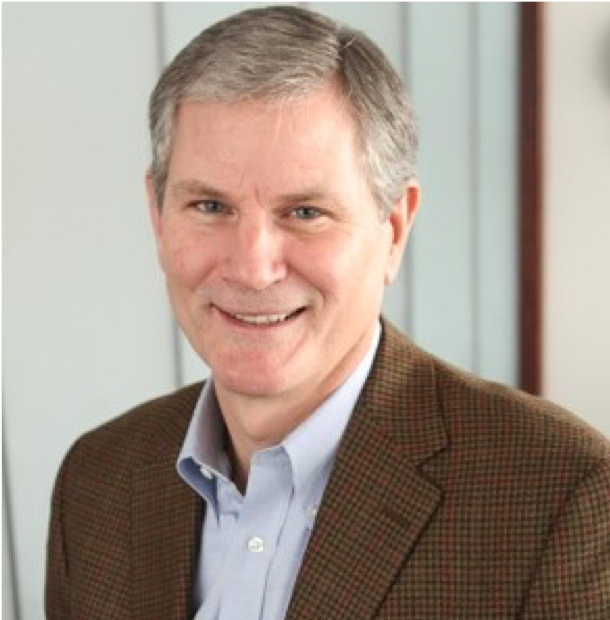 The company secured investment from Michigan-based Hopen Life Science Ventures, Renaissance Venture Capital Fund, and several prominent Michigan family offices in addition to attracting significant out-of-state investment. The investment from Michigan venture firms enabled the company’s world-class team of drug developers to create groundbreaking treatments that have the potential to impact patients globally. According to the Cirius Therapeutics website, the company provides treatment for NASH, a serious form of nonalcoholic fatty liver disease (often abbreviated as NAFLD). NASH is usually caused by excessive caloric intake and a sedentary lifestyle, resulting in a state of overnutrition and pathological metabolic processes in the liver. Effects can include insulin resistance, increased fat storage, decreased fat oxidation, inflammation, cell damage and scarring, or fibrosis. The prevalence of NASH is growing globally and in the United States alone, an estimated 16 million people have NASH, a number that is projected to increase to 27 million by the year 2030. The global NASH market generated $1,179 million in 2017, and is projected to reach $21,478 million by 2025 according to a recent research report conducted by Allied Marketing Research. Cirius Therapeutics has offices in both San Diego and Kalamazoo and plans to continue its Phase IIb clinical trials. Enrollment has been completed with 400 NASH patients. Cirius is a clinical-stage pharmaceutical company focused on the development and commercialization of innovative therapies for the treatment of liver and metabolic diseases. Our lead product candidate, MSDC- 0602K, is a novel small molecule being developed as a once-daily oral therapy to treat NASH with fibrosis. MSDC-0602K is designed to selectively modulate the MPC, which mediates at the cellular level the effects of overnutrition, a major cause of NASH and other metabolic disorders. We are conducting a Phase 2b clinical trial of MSDC-0602K, which we have fully enrolled with 402 patients diagnosed with NASH with fibrosis. We expect to report final data from this clinical trial in the second half of 2019.